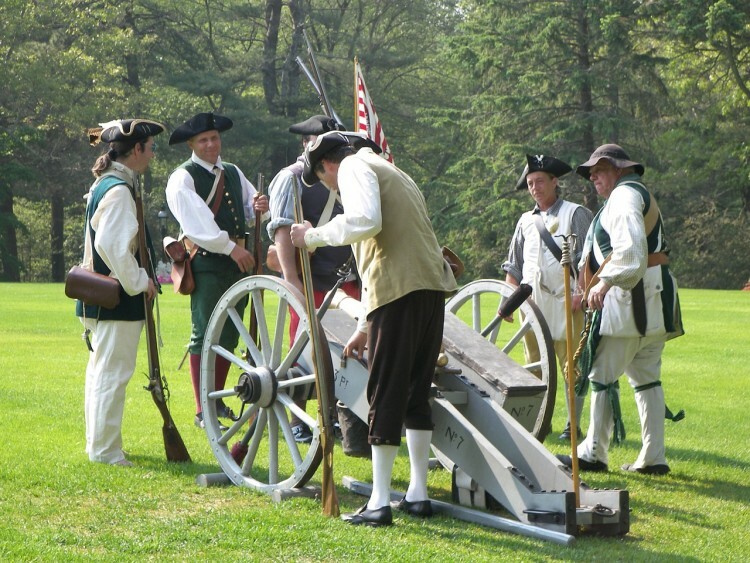 Historical parks and sites make great places to visit, especially the 7 Revolutionary War Sites on the East Coast. For dwellers or vacationers along the east coast, the 8 Historical Places to Visit on the East Coast also prove interesting. But Revolutionary War battlefields and landmarks especially cause the American to swell up with pride in all we stand for. We picture George Washington and his loyal soldiers shivering as they cross the Delaware River. We imagine brave patriots like Patrick Henry and Nathan Hale boldly speaking out about the need for freedom from the tyranny of British rule. 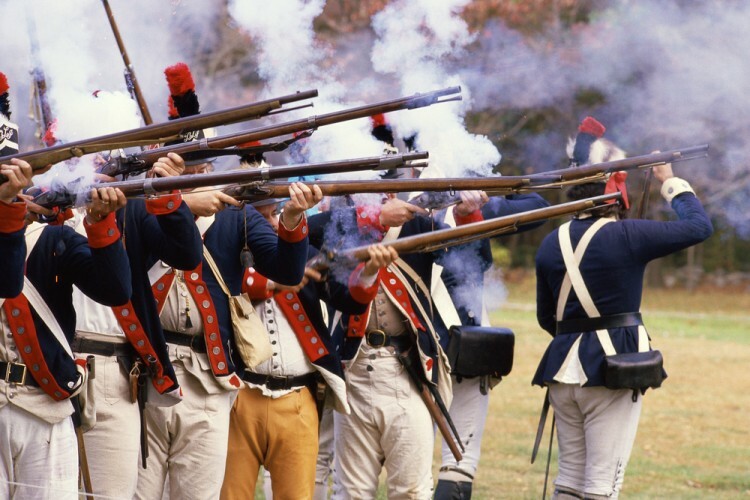 If you like to feel these patriotic feelings, and are venturing near the east coast any time soon, make sure to visit one or more of the 7 Revolutionary War Sites on the East Coast. You won’t be disappointed. The first battles of the Revolutionary War are commemorated at this park, within the towns of Lexington, Lincoln and Concord, Massachusetts. This park includes a Battle Road Trail and Hartwell Tavern, an authentic house which takes visitors back to the everyday lives of those who lived through the Revolution. Also, visit the North Bridge, where the famous “shot heard around the world” was made.